Thank you Lord for providing us with Your Scriptures that we may understand You as we study them. Thank you for translating the Bible into many languages so that everyone has the opportunity to get to know Your ways. 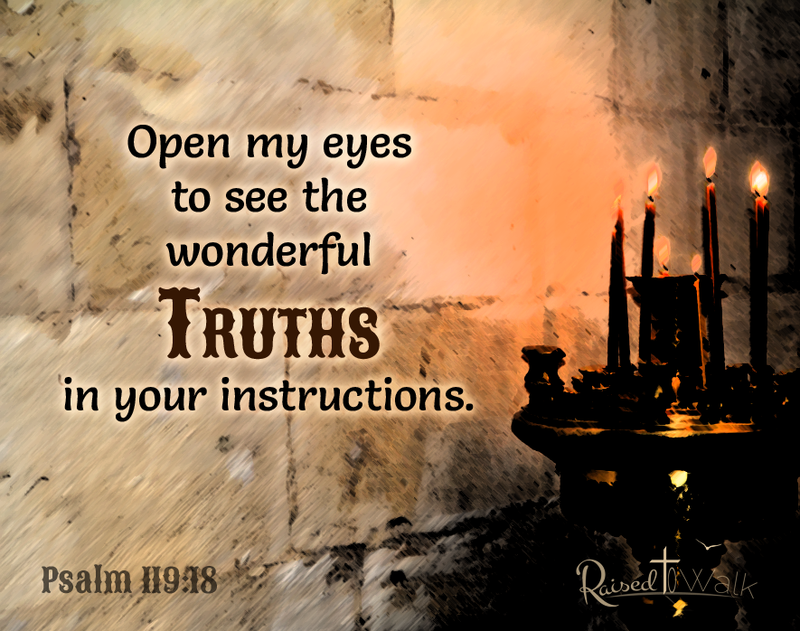 Open our hearts to the truth You are teaching us. Lead us to the passages that we need to read. 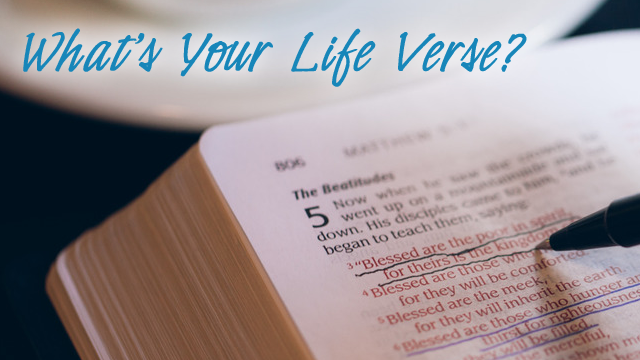 Bless us as we get to know You through the reading of the Bible. Lord, today I am thankful for all those who study and explain Scripture. These men and women have studied your Holy Word, studied archaeological documents, and the customs of those who lived when the Bible was written. To help us understand the Scriptures, and You, they have written commentaries, concordances, Bible Studies and books about Your Word. This helps us understand You and Your ways better so that we may interact with this world in a godly way and know how to share Jesus Christ with others. 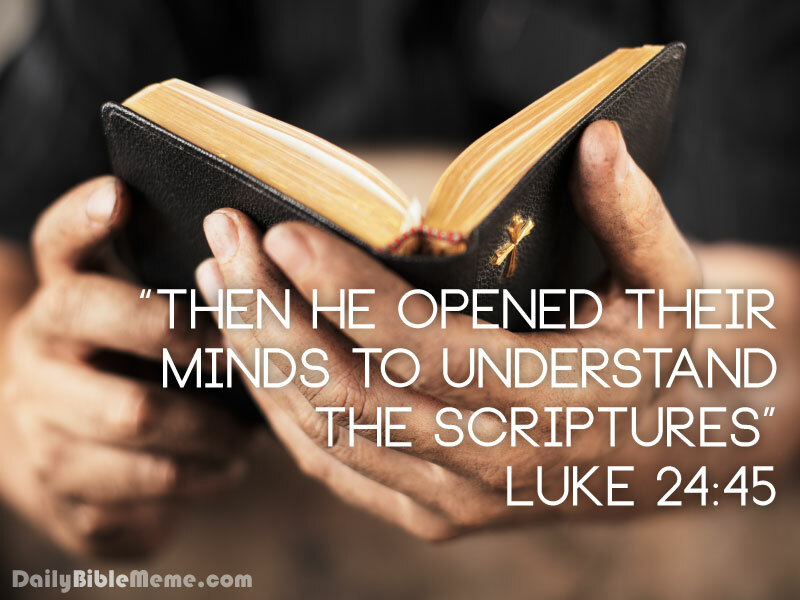 May you be blessed with fresh insight into the Scriptures today. Have you ever had a crisis of faith? Was there an occasion you found yourself immersed in despair, or felt totally defeated and there seemed to be no way out of your situation? Perhaps you cried out to God, but He seemed silent, just when you needed Him the most. The Prophet Elijah faced such a situation. First Kings 19 tells us about Elijah’s crisis of faith. 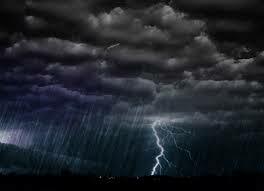 The great prophet found himself in the midst of a raging storm. How did he hear from God? Let’s pick up the story at verse 9, where the prophet was hiding in cave. 15 The Lord said to him, “Go back the way you came, and go to the Desert of Damascus. The first lesson is God comes to us in a gentle whisper. When we face difficult trials and the storm is raging, we must listen for the voice of God. Psalm 46:10 tells us to “Be still and know that I am God.” It may seem counterintuitive to get quiet when you feel you should act, but we all need God’s guidance before we can respond correctly to any situation. We learn our second lesson in verse 16. God told Elijah to go back the way he came. In other words Elijah was to go back and face the trial. How many times are we tempted to run from a horrible situation? Maybe we want to quit the job, end a friendship or just take an easier path. Facing the situation God’s way will result in God resolving the issue; God is the only one qualified to do so. God is strong, and God is love. He will fight for you. When I recite this verse I picture the sweetest, purest voice singing for me. The thought calms me and reminds me whose fight it really is – God’s. Our Heavenly Father will not abandon you in your time of need. We need to learn to stop fighting the battle alone. Quiet your spirit before the Lord, listen for His instruction, and let Him calm the storm.